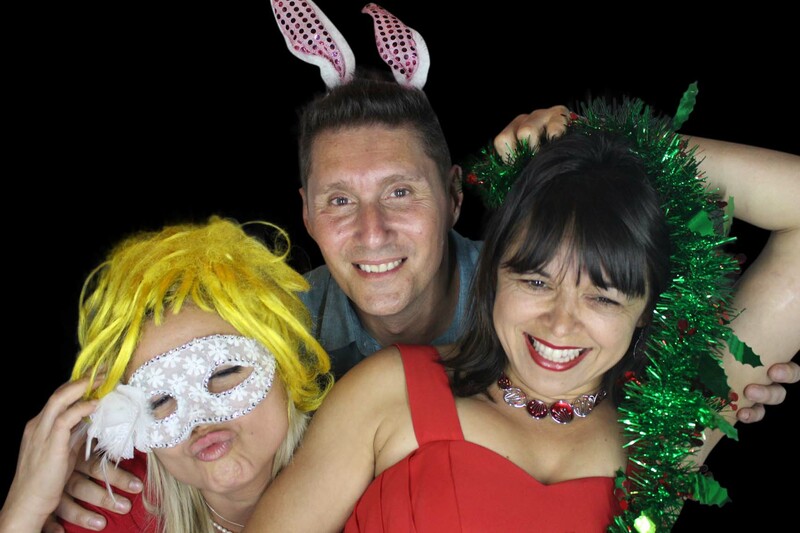 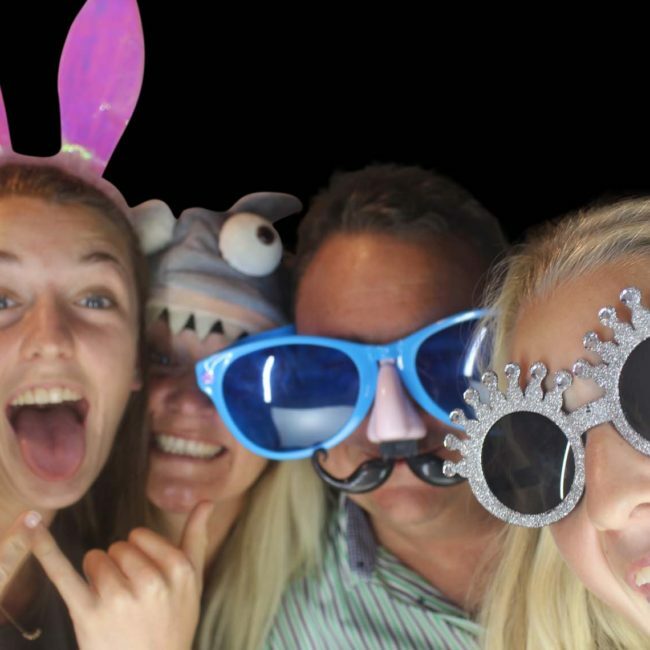 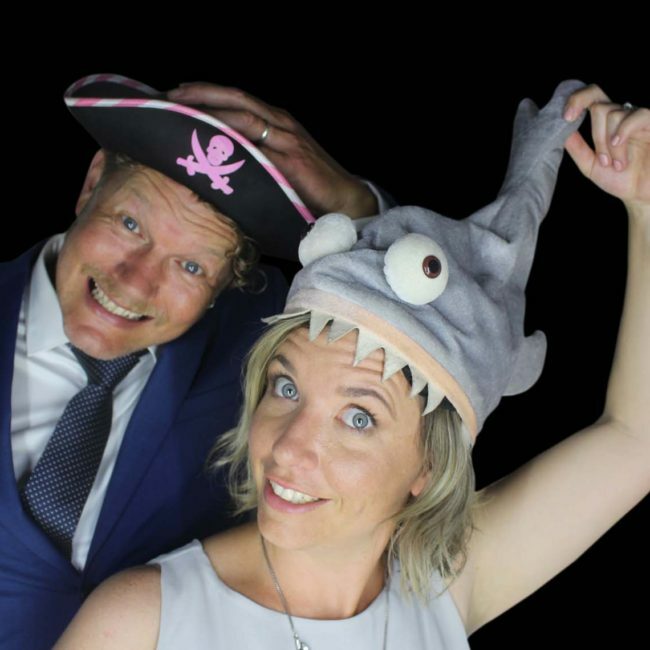 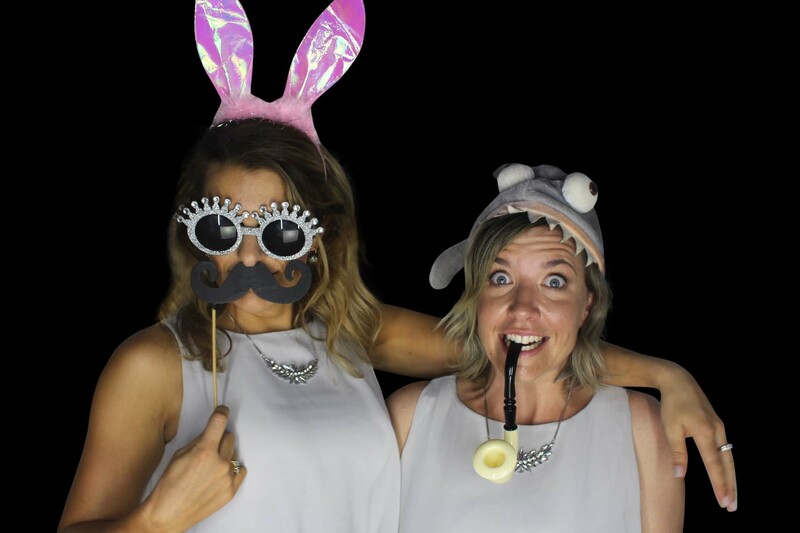 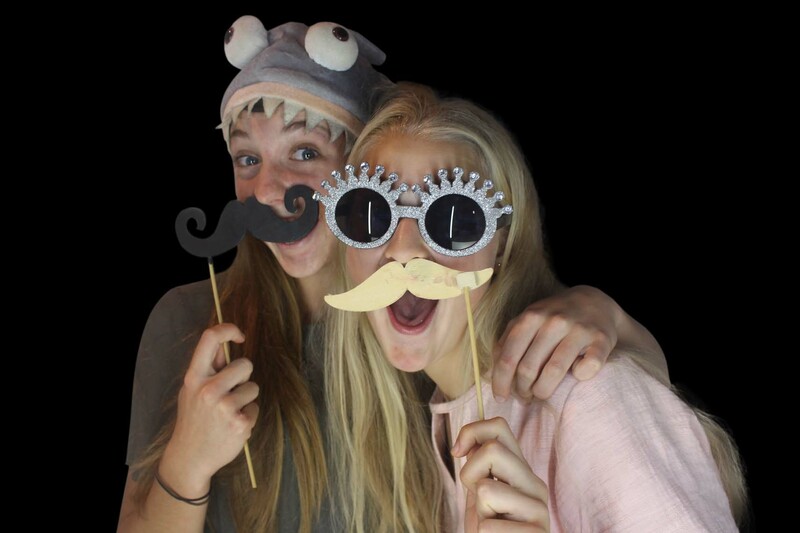 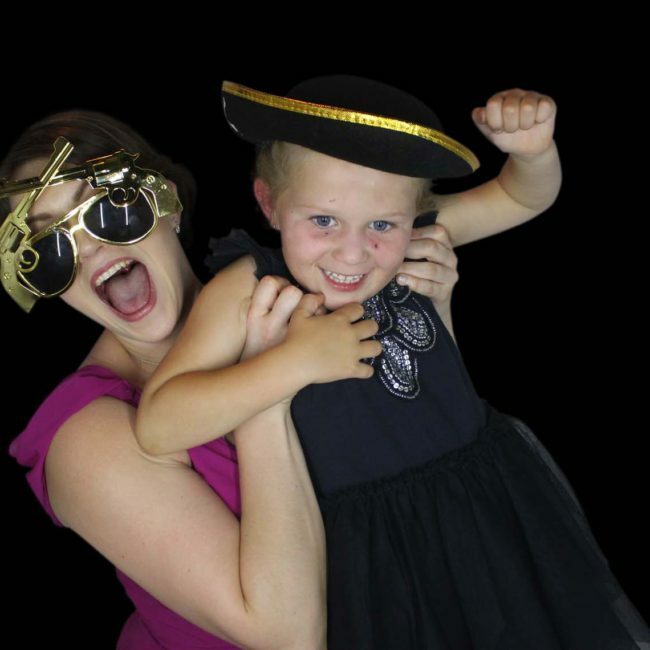 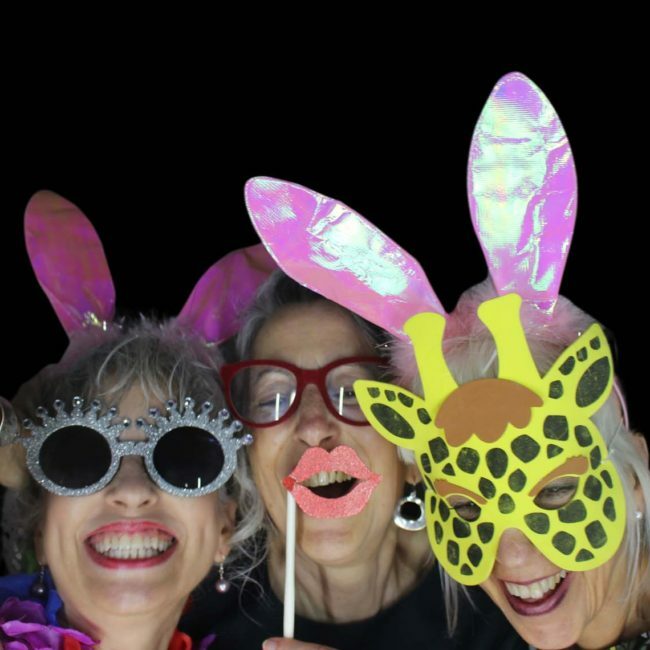 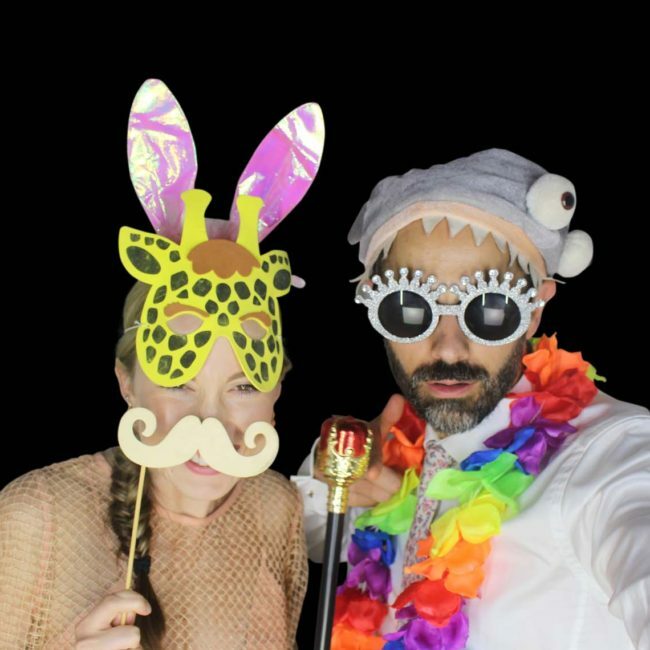 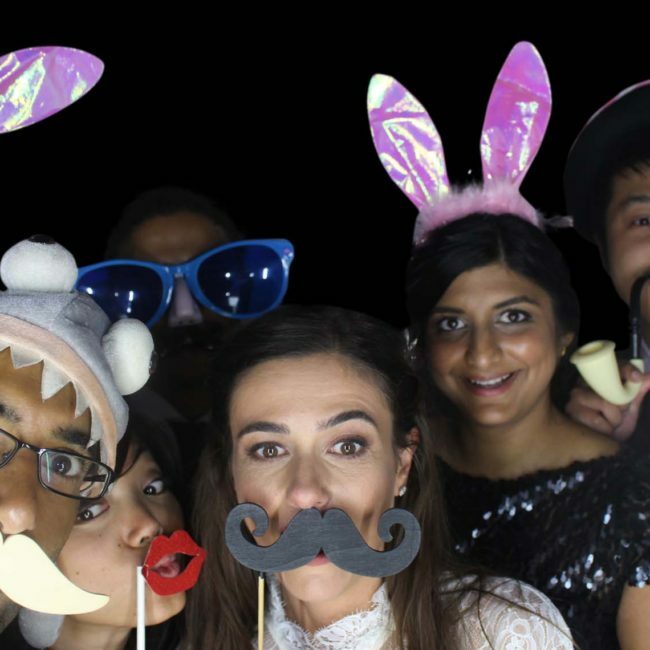 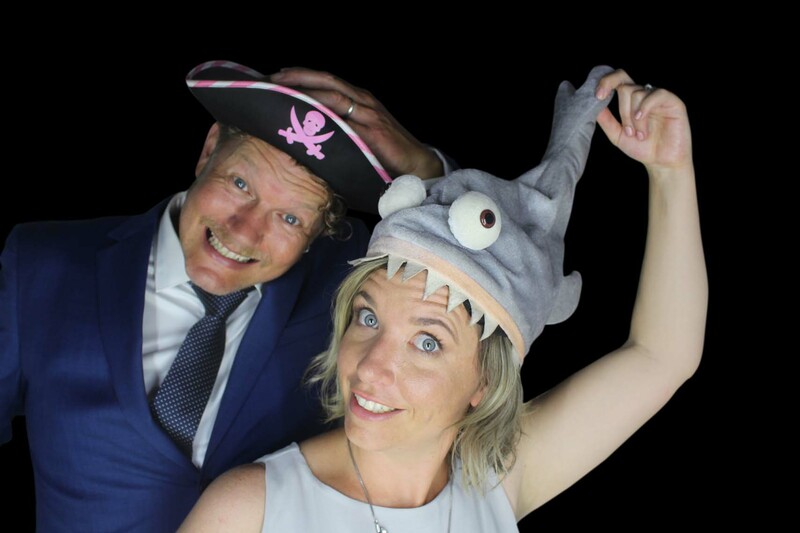 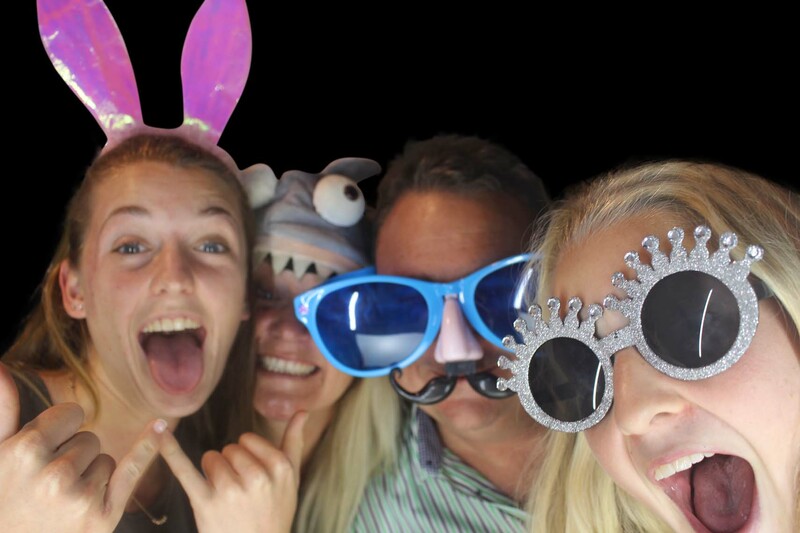 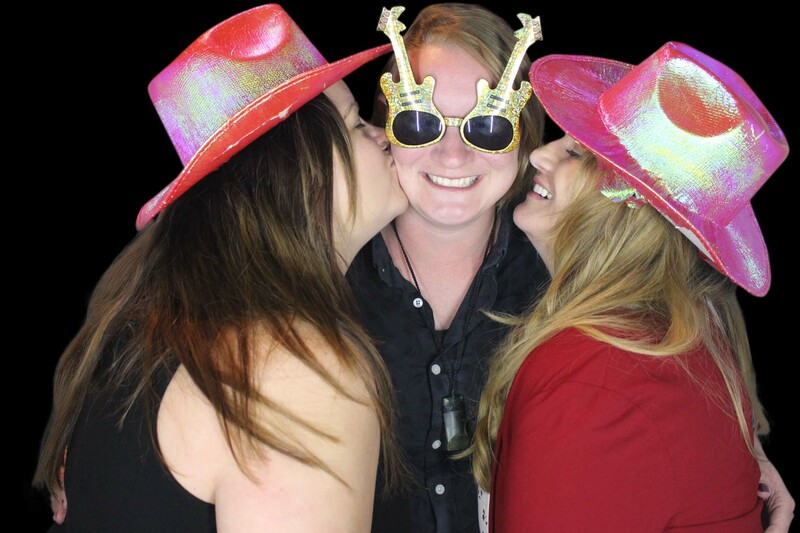 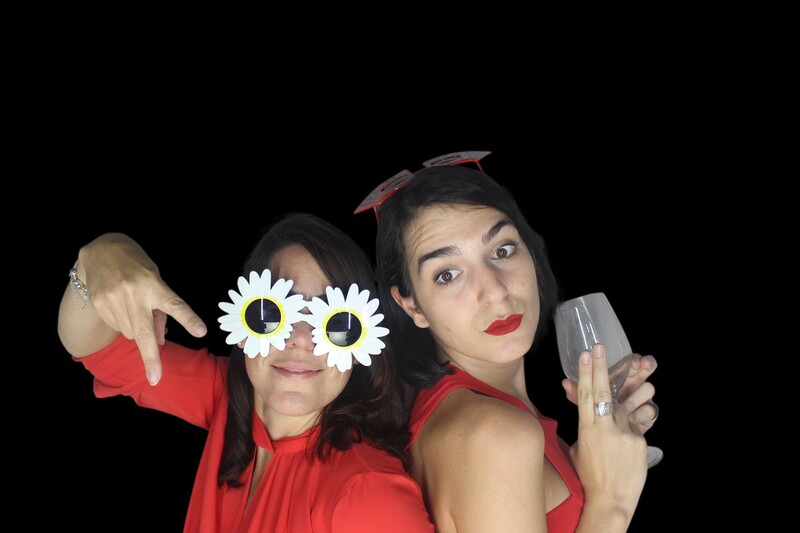 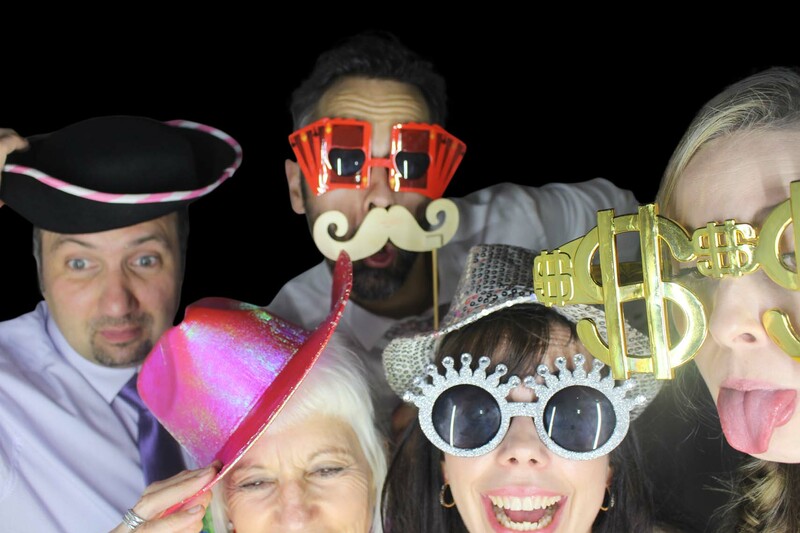 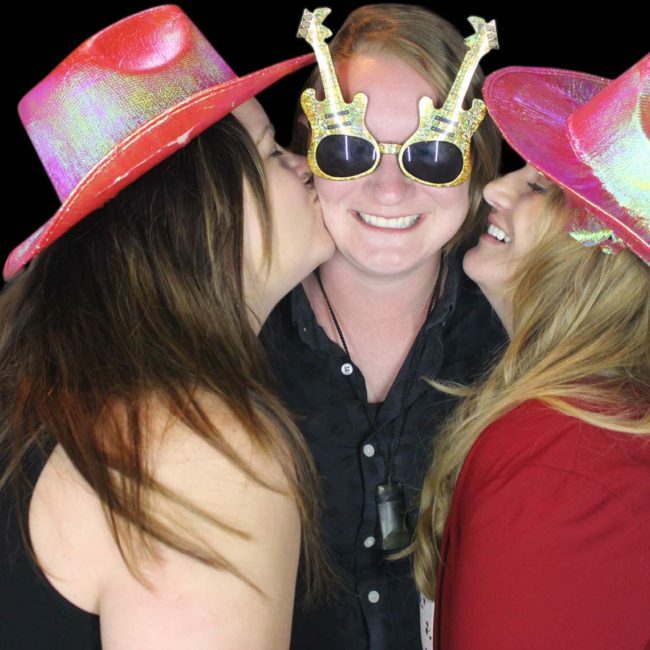 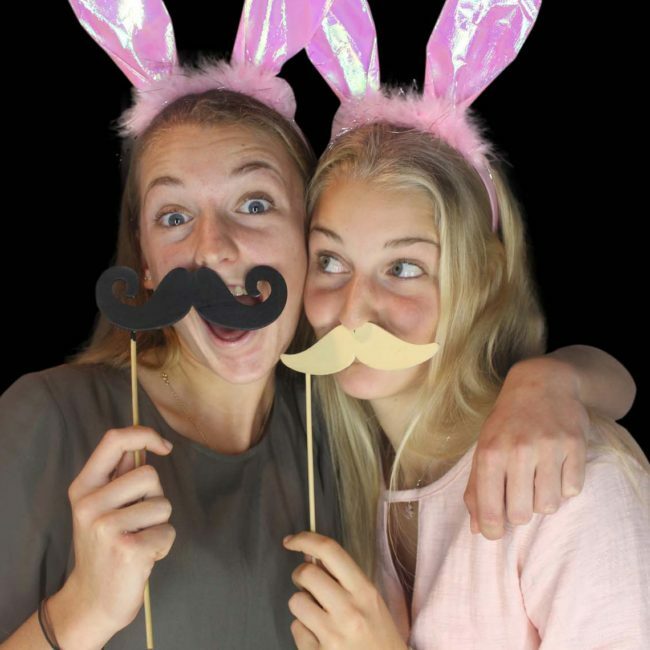 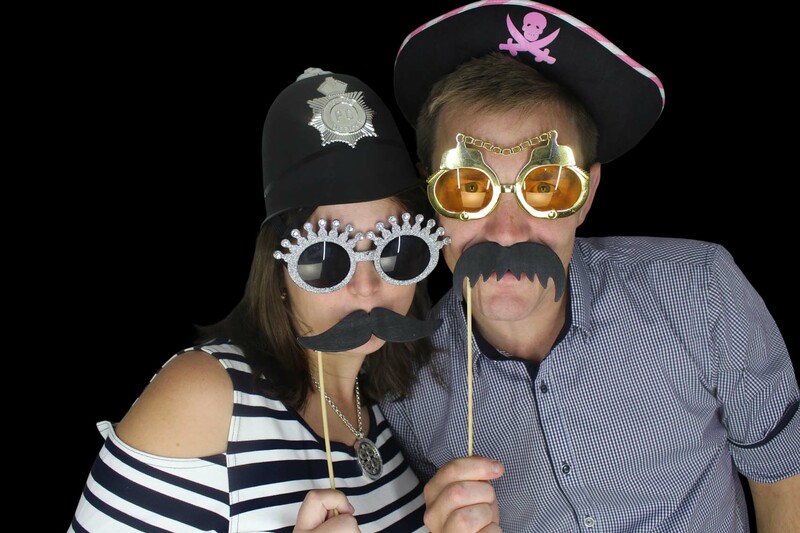 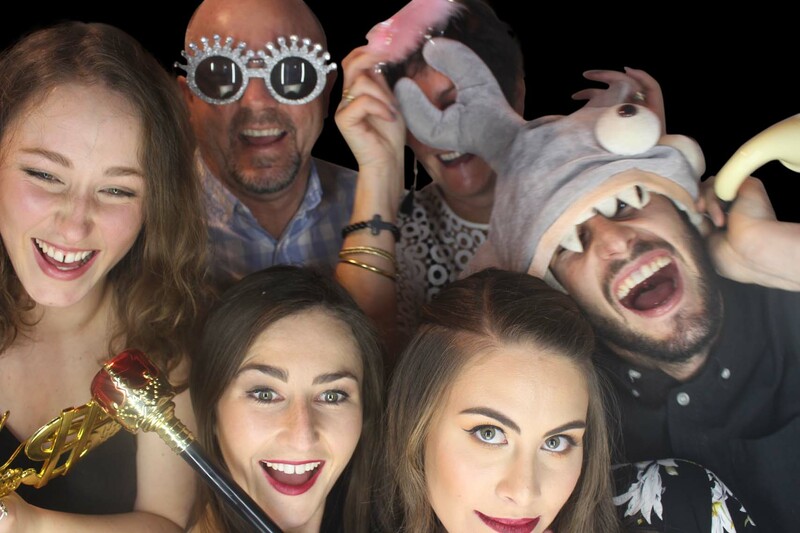 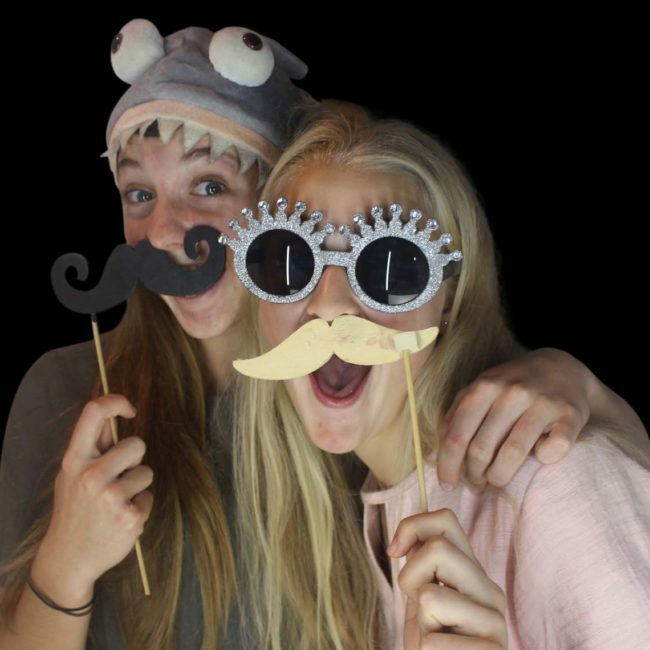 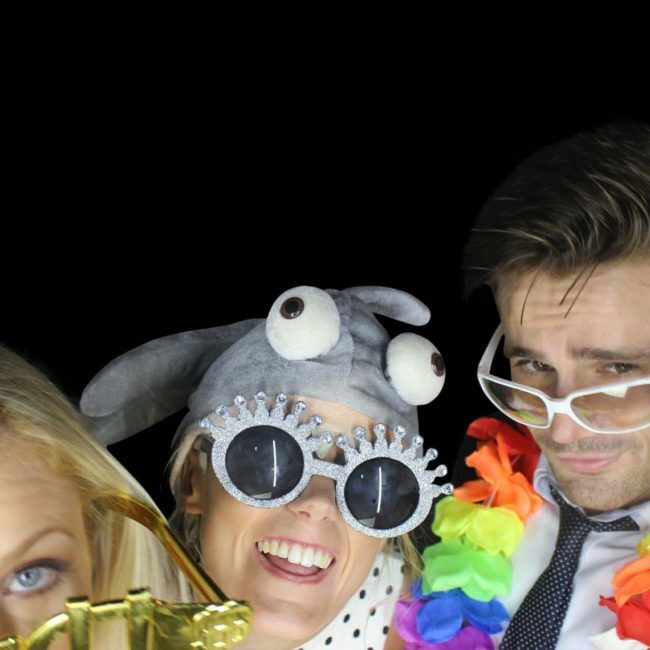 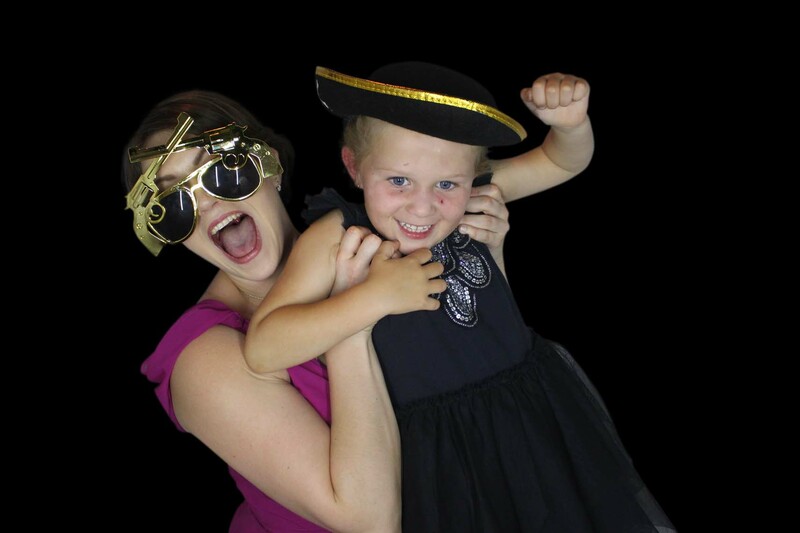 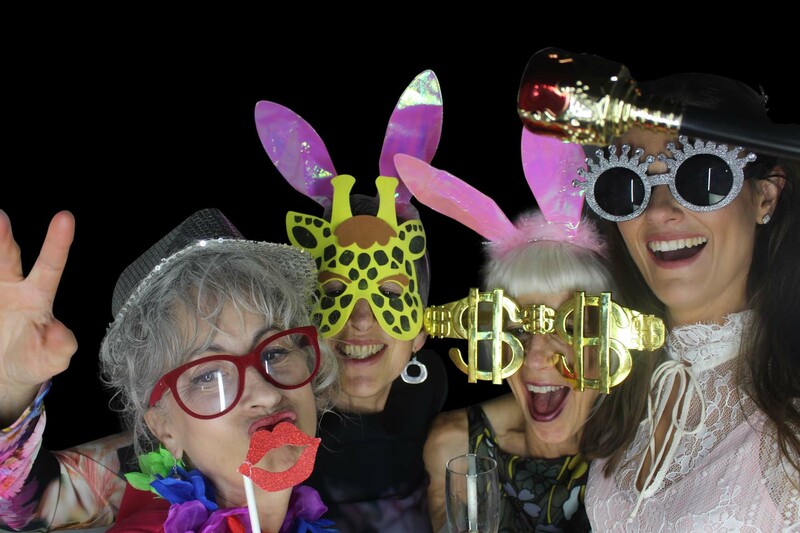 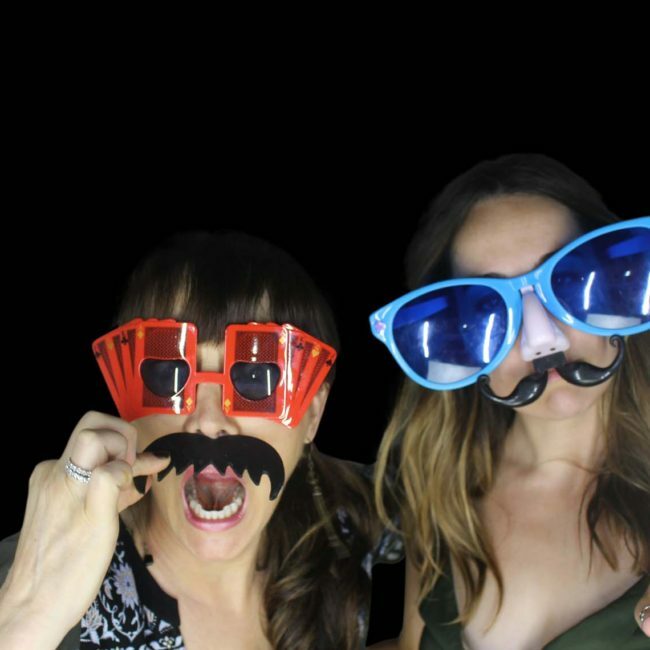 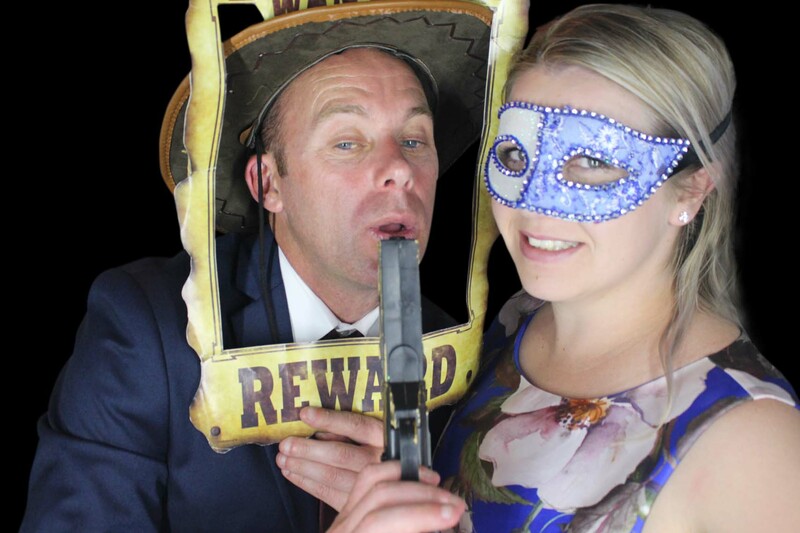 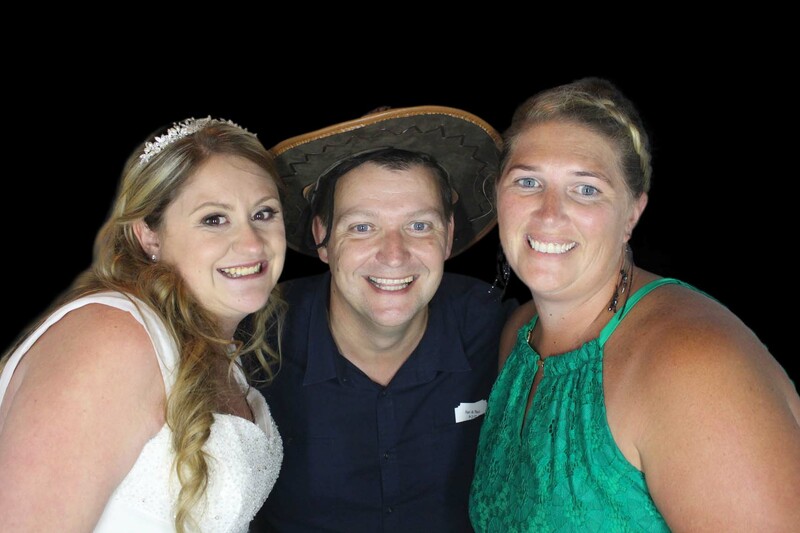 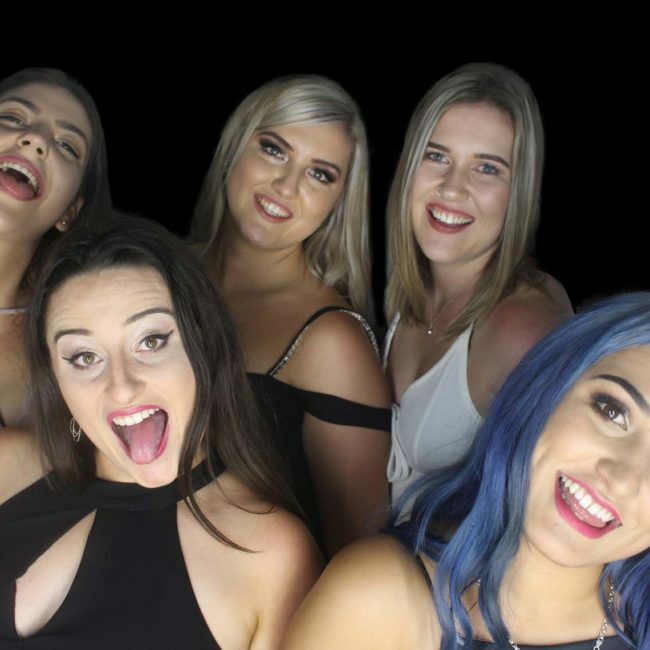 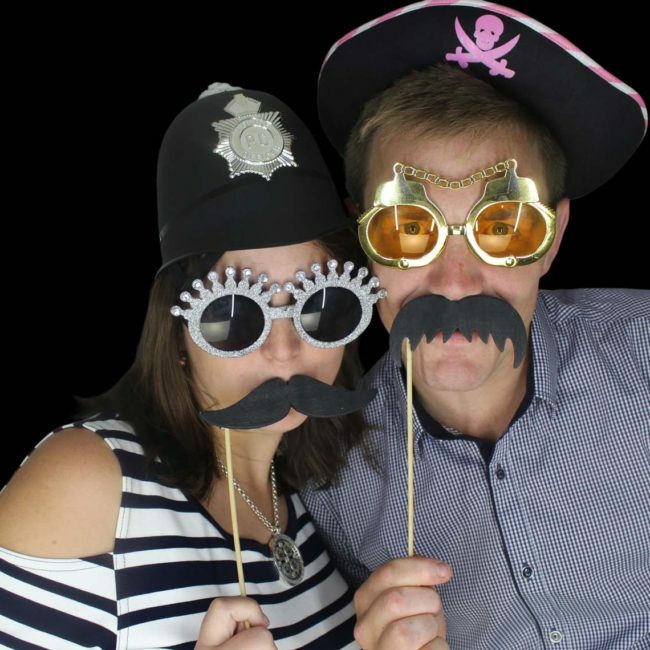 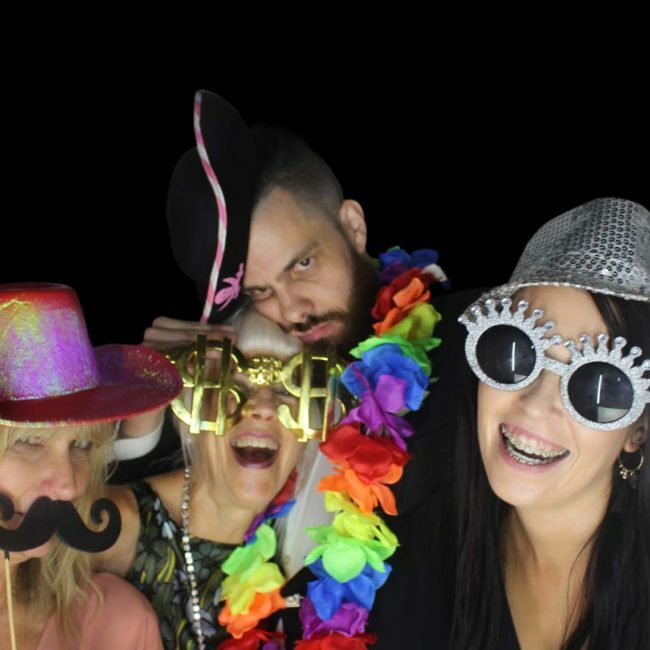 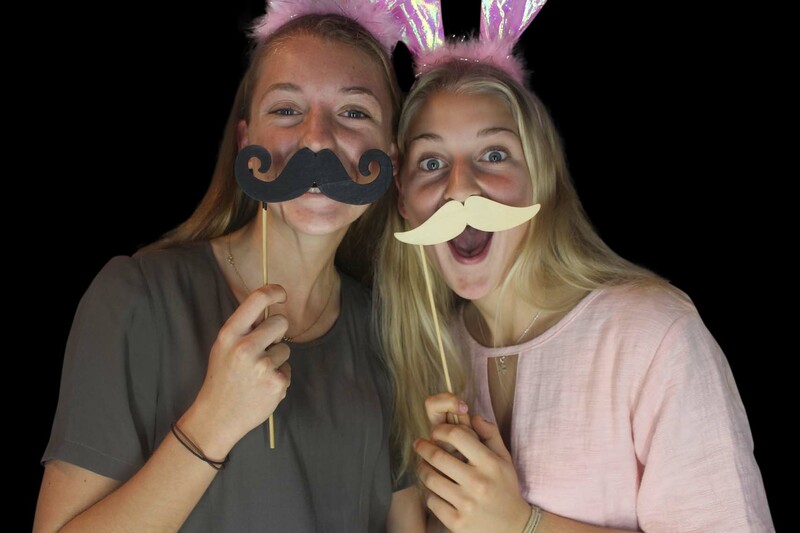 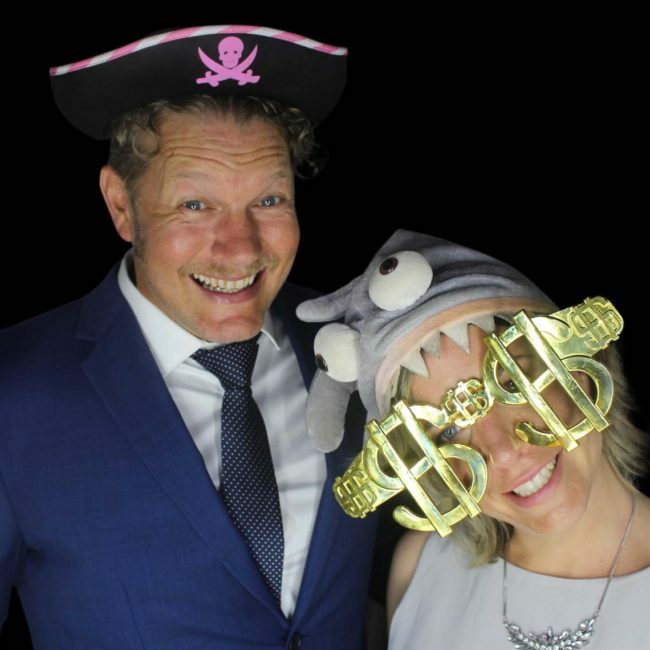 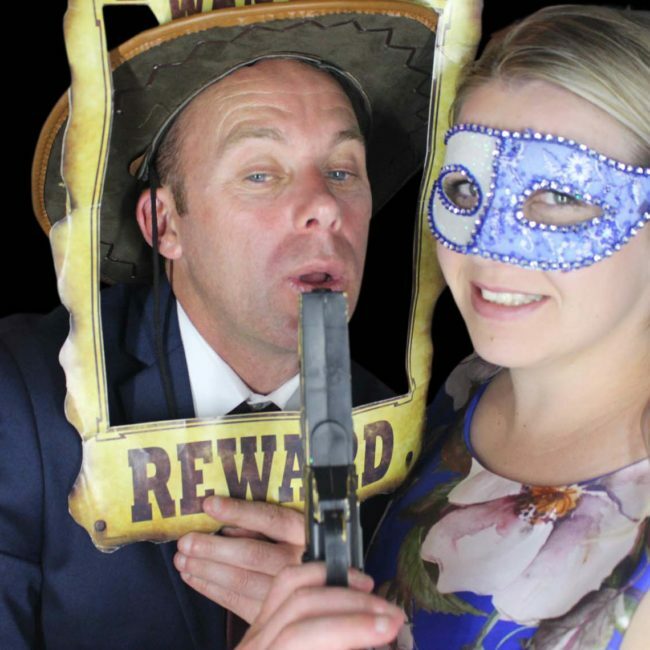 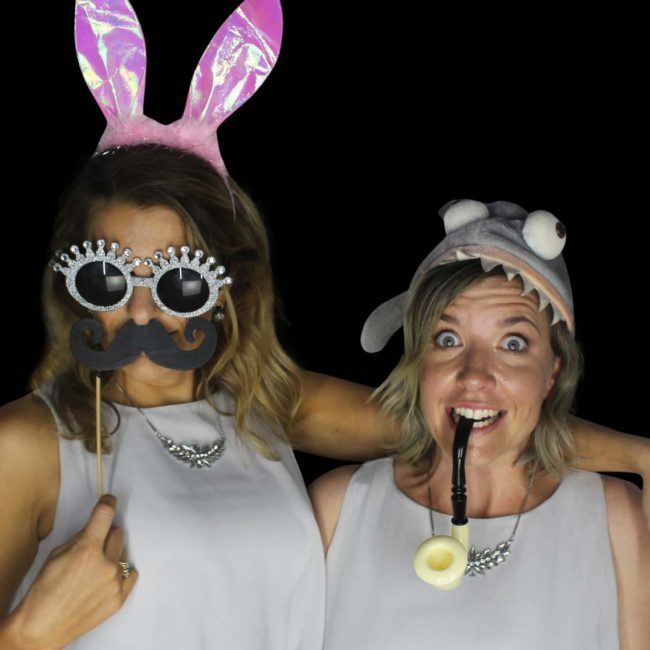 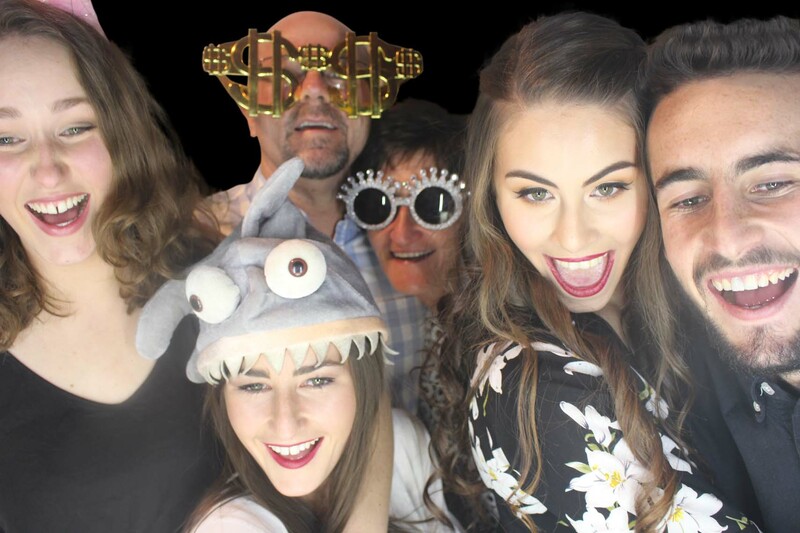 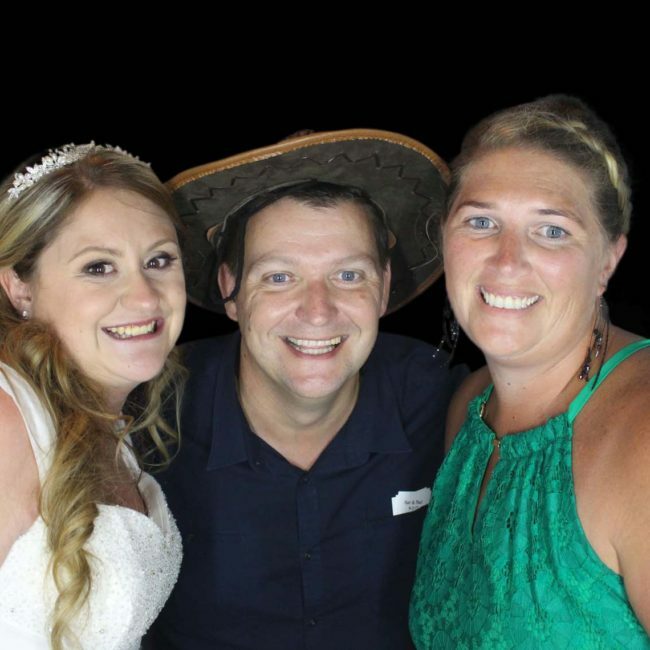 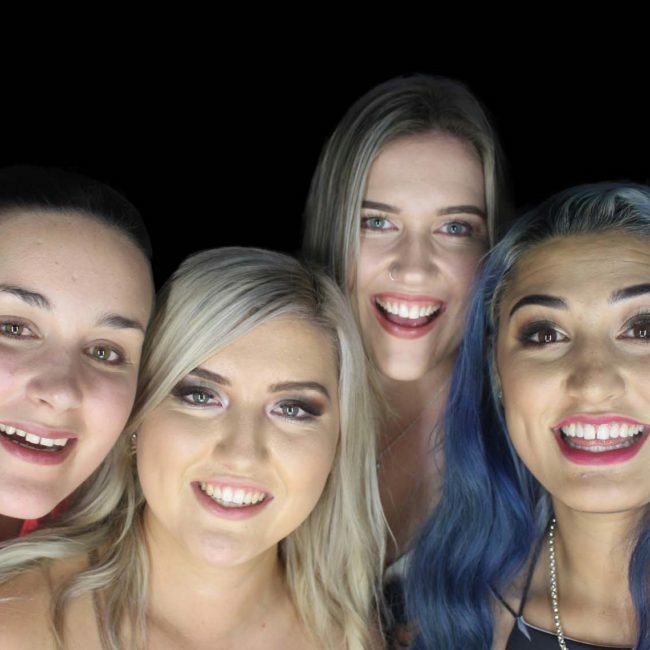 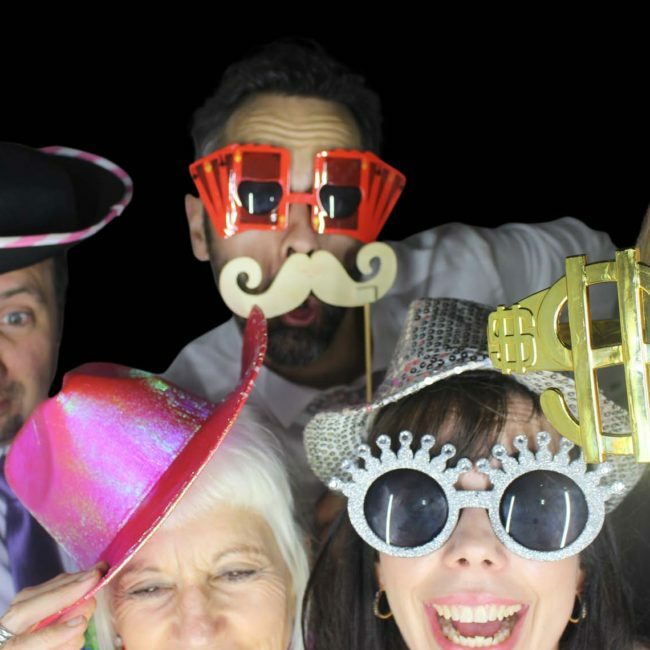 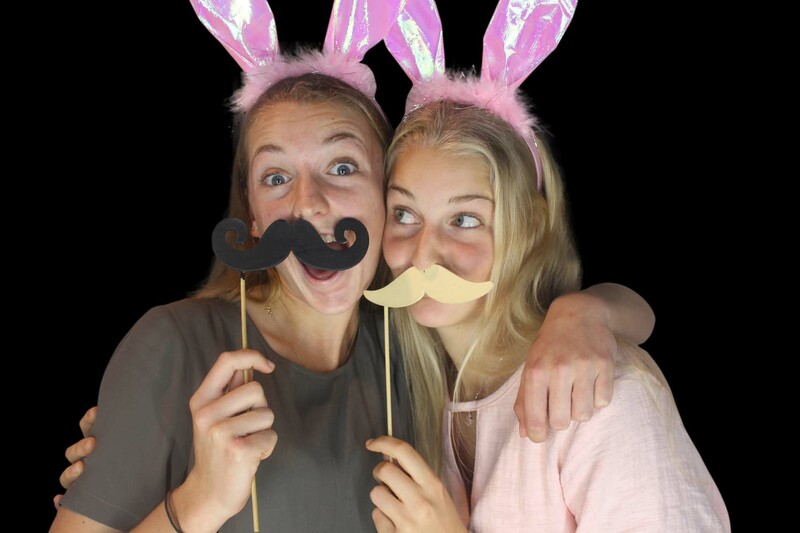 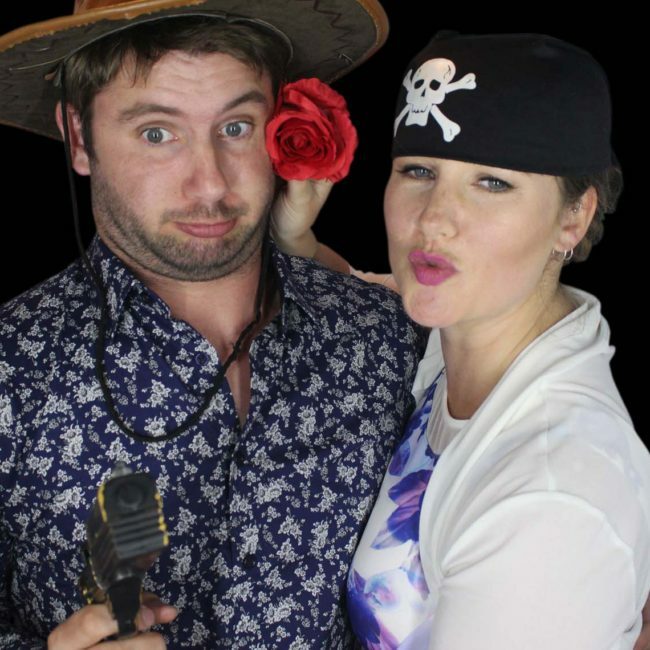 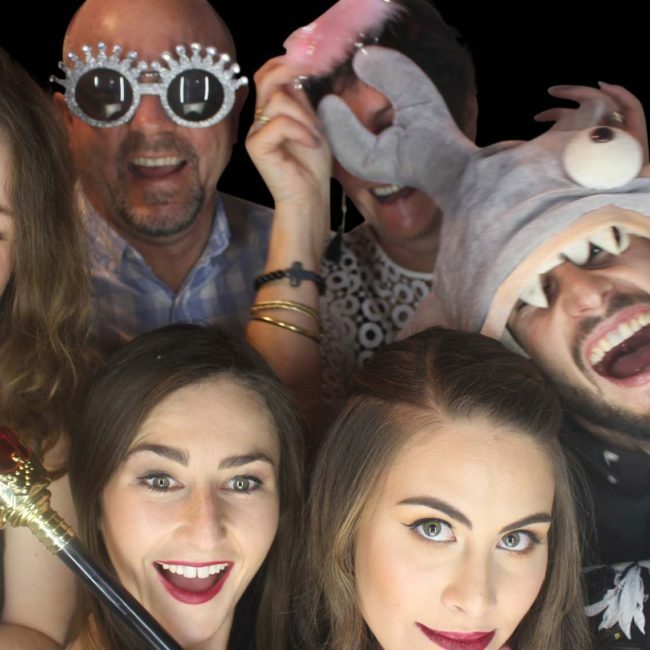 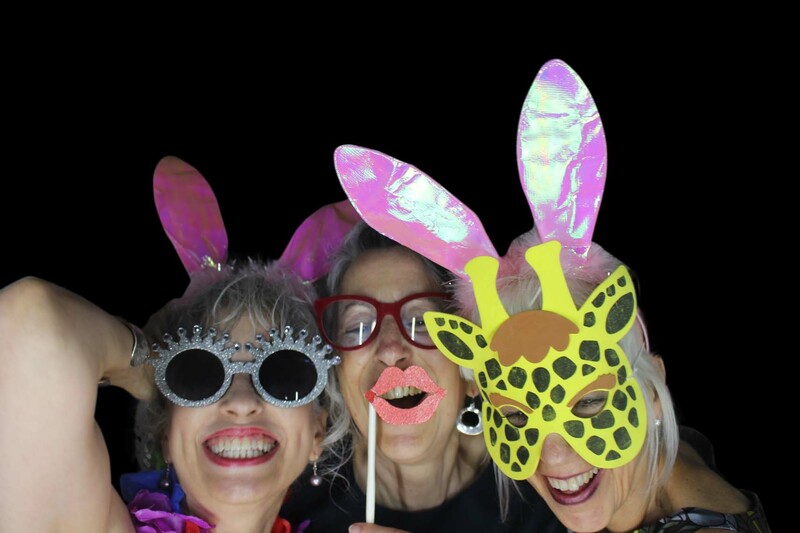 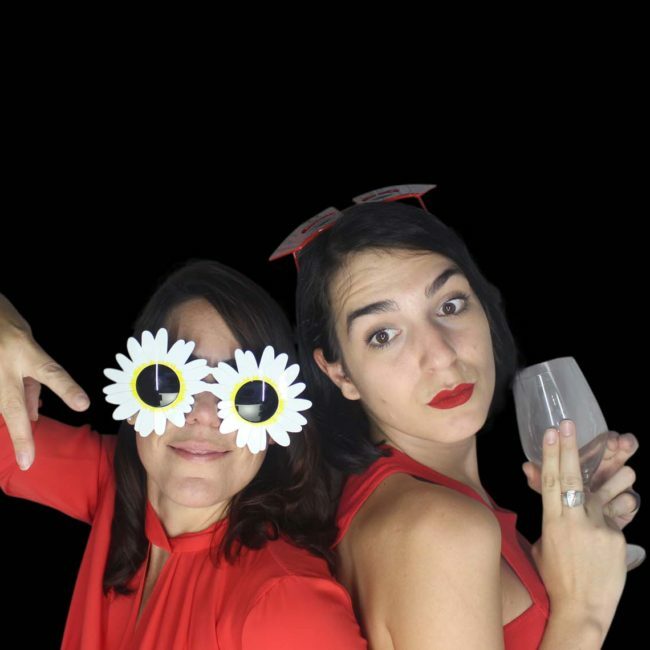 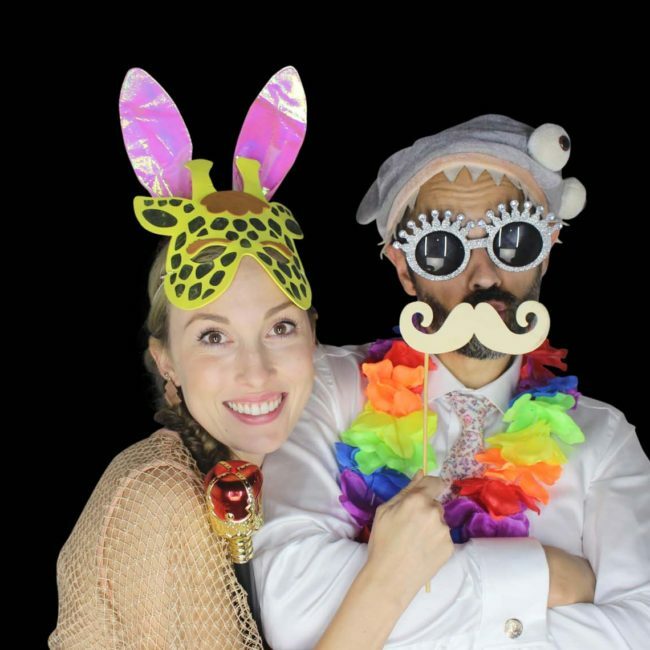 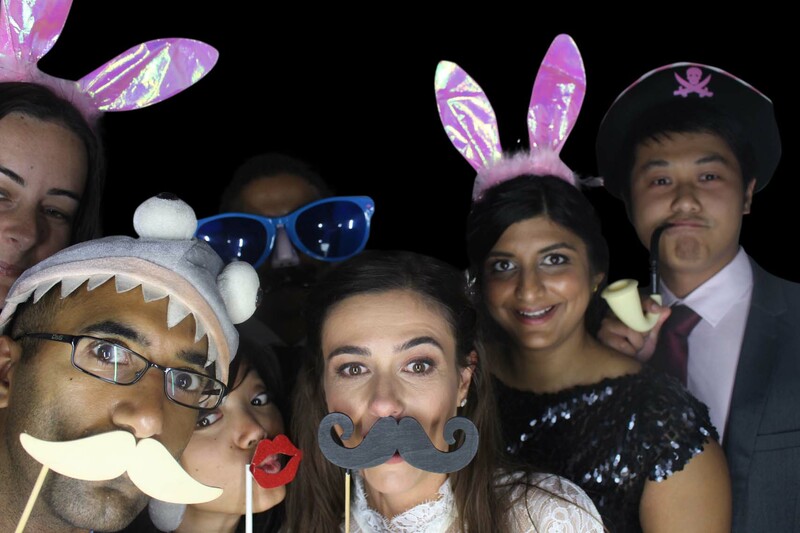 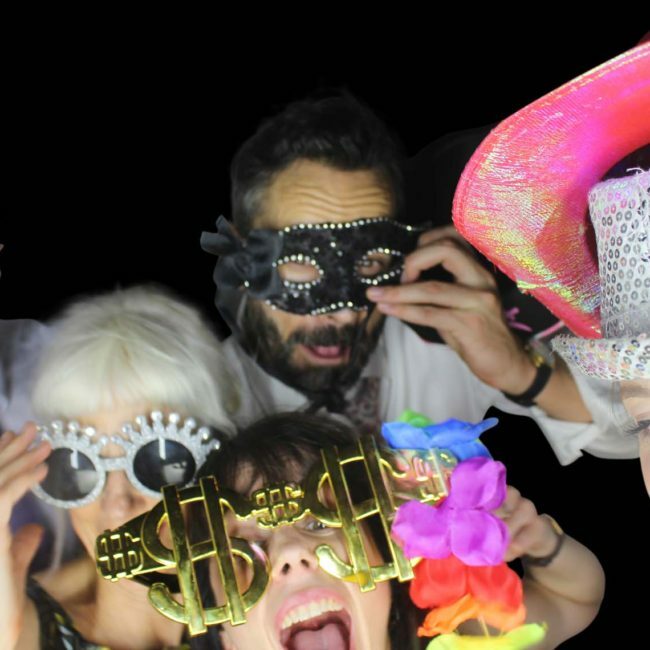 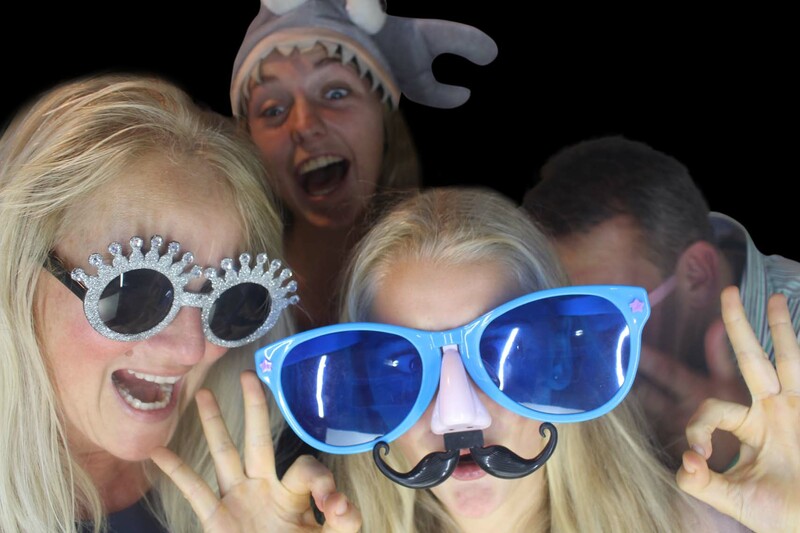 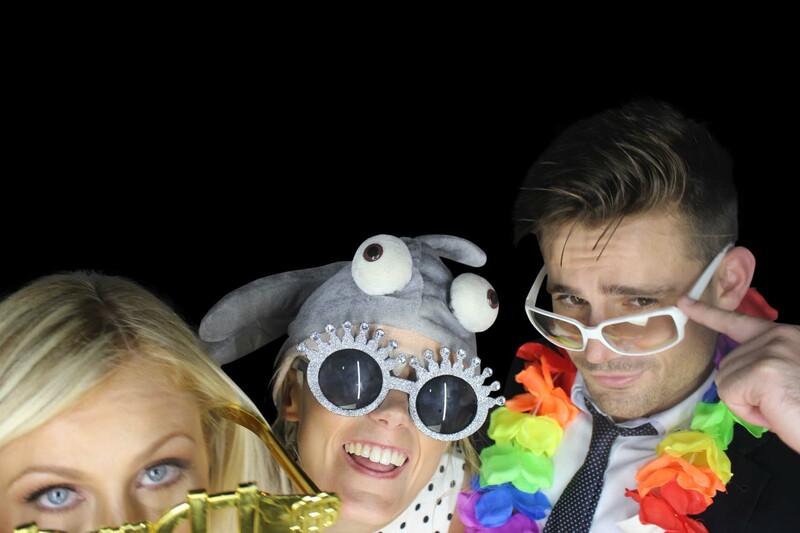 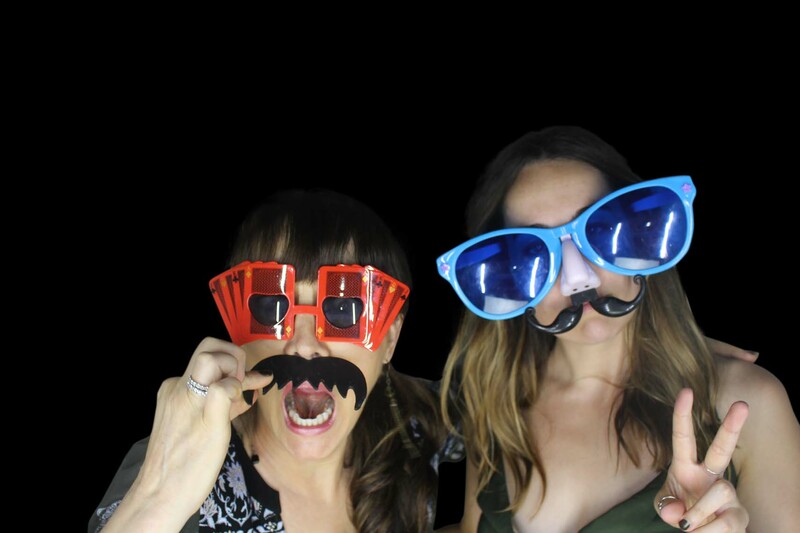 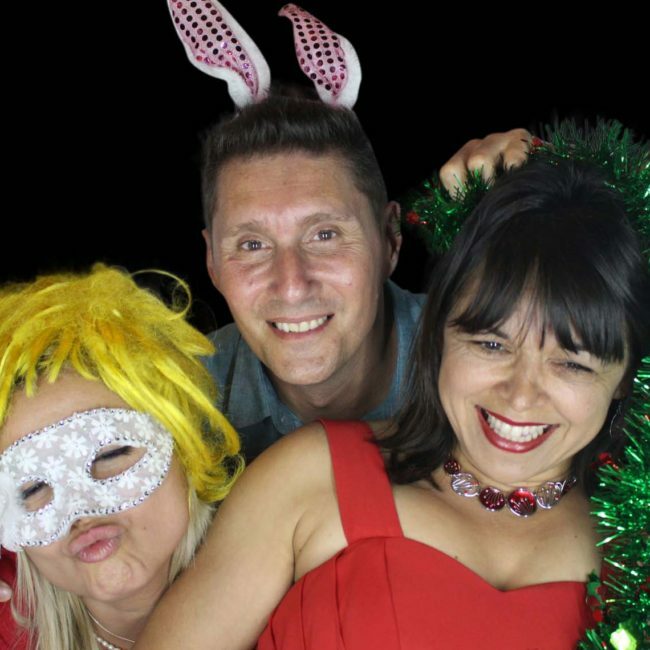 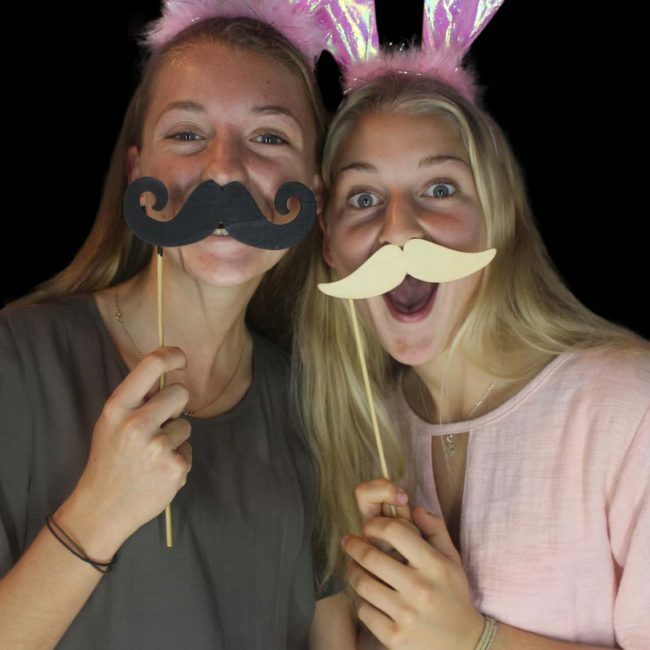 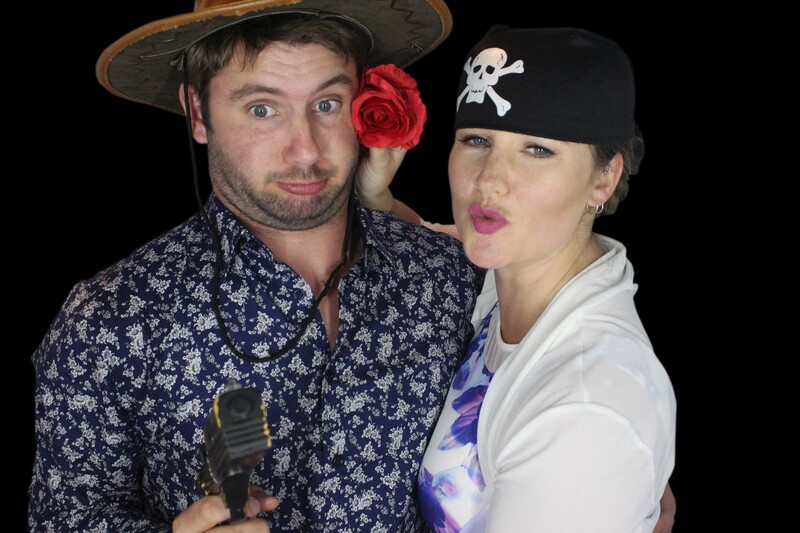 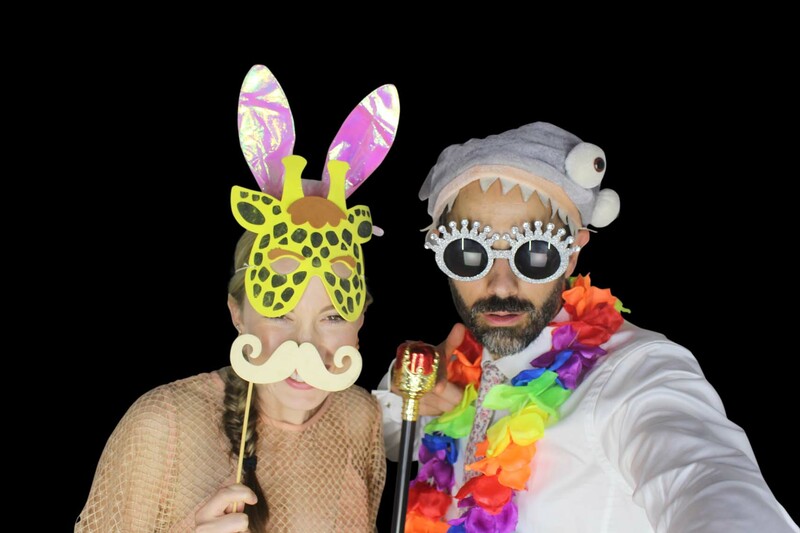 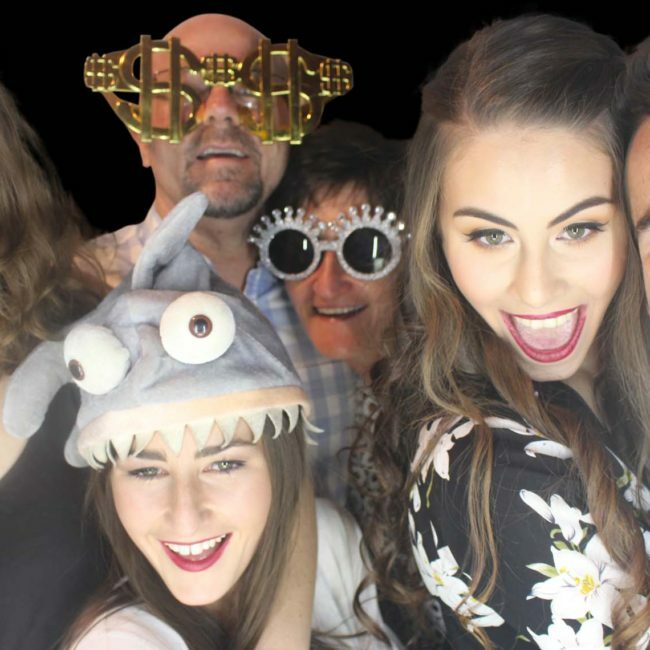 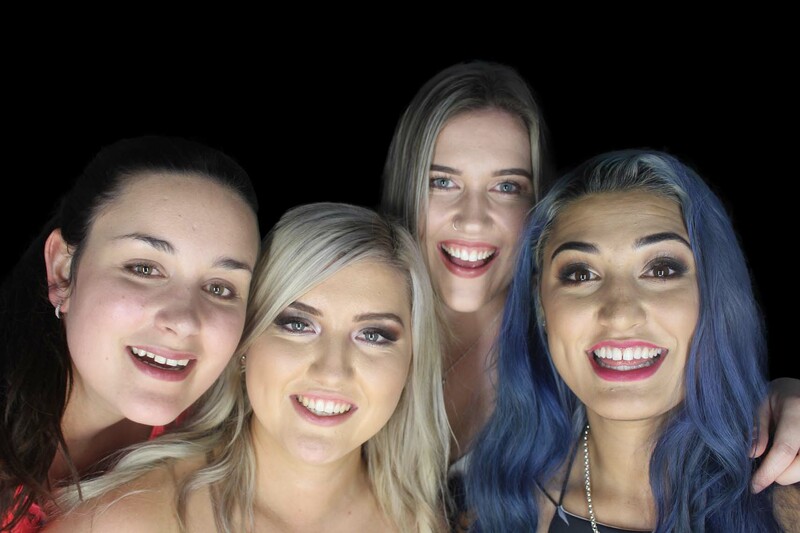 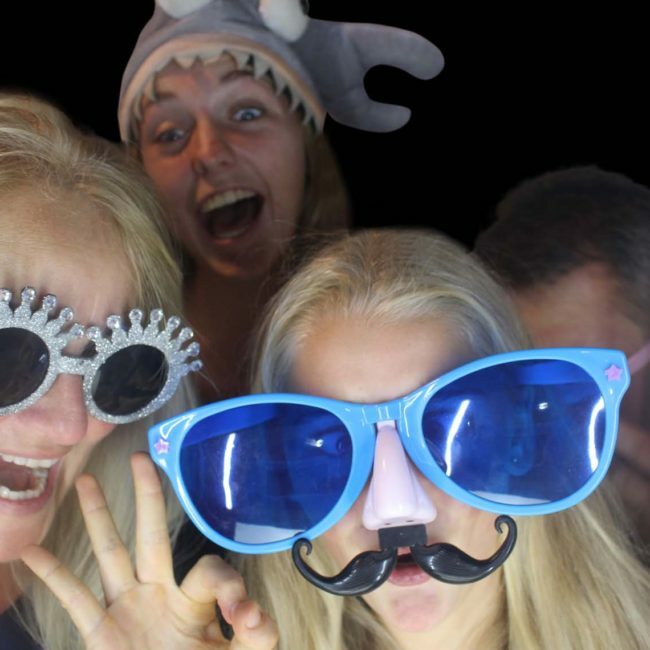 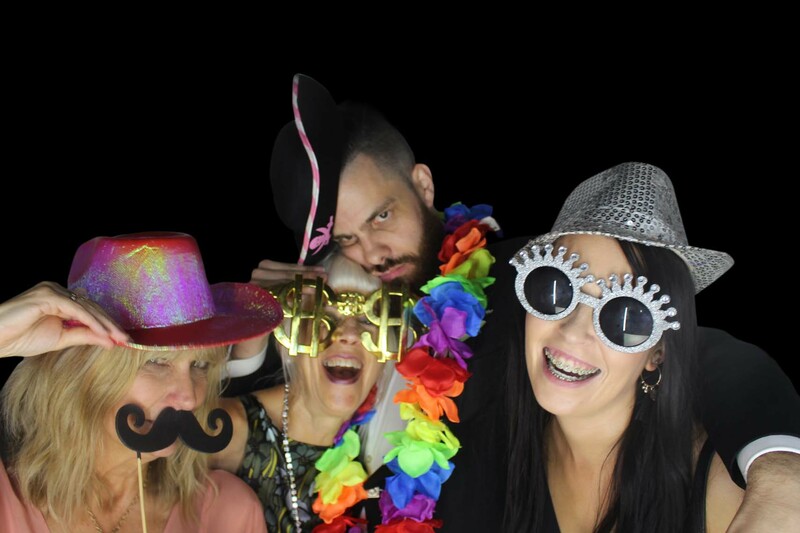 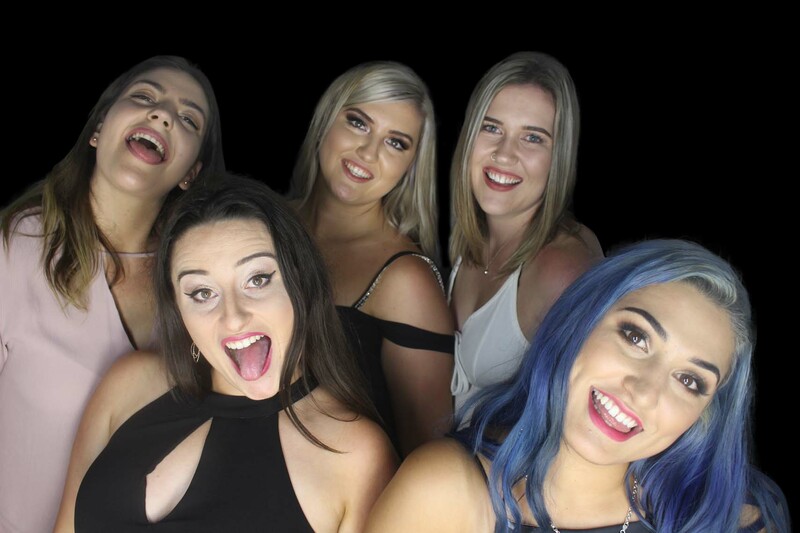 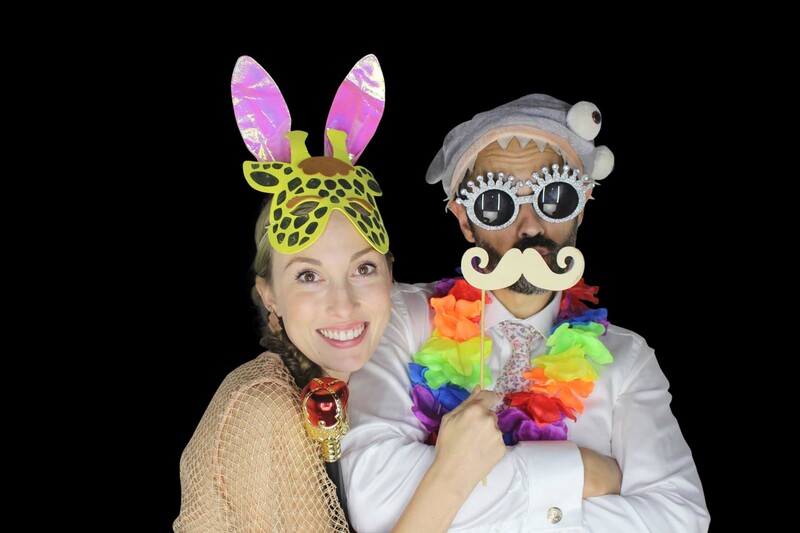 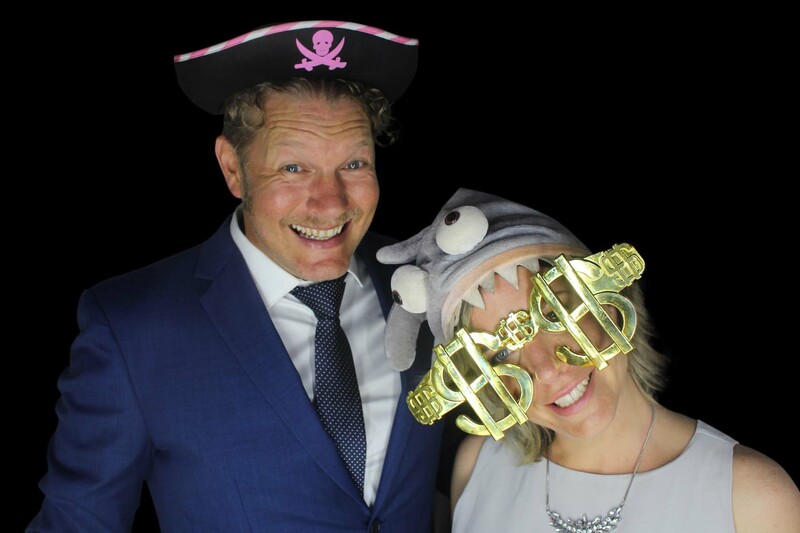 All our Essential Photo Booth packages come with your own private web gallery to share with all your Essential guests! 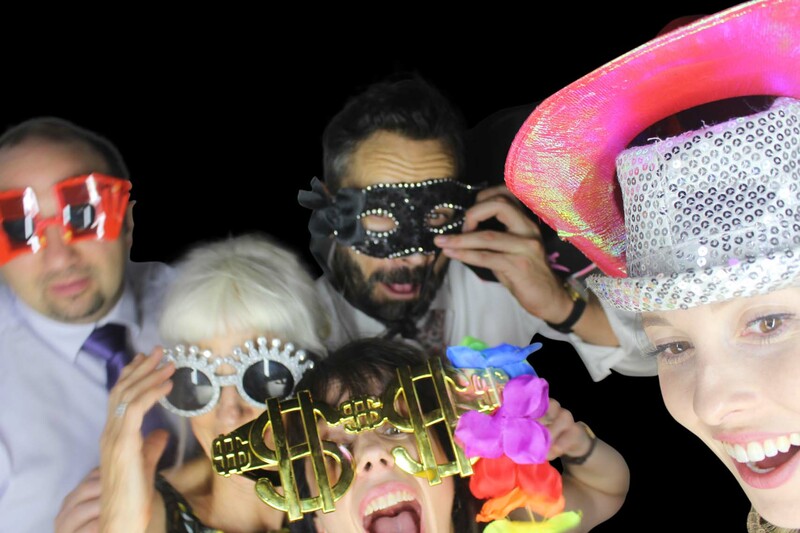 Here is a selection of some of our favourite images. 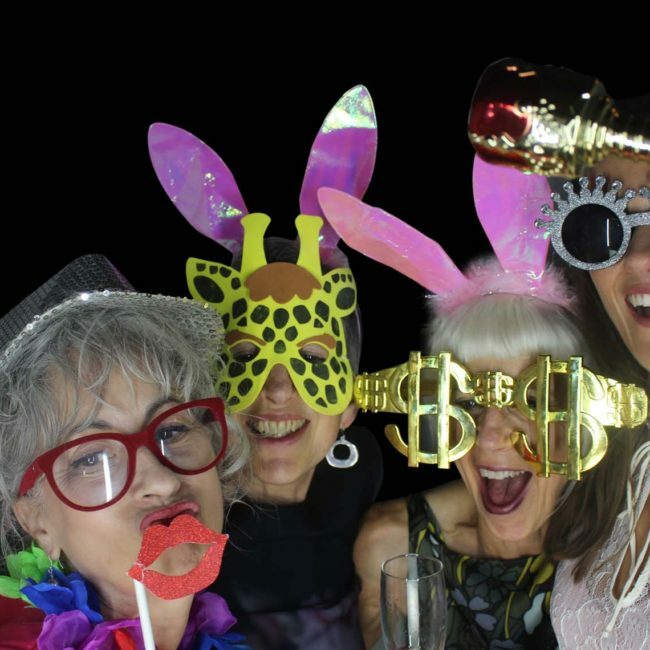 Find photos from your event here.